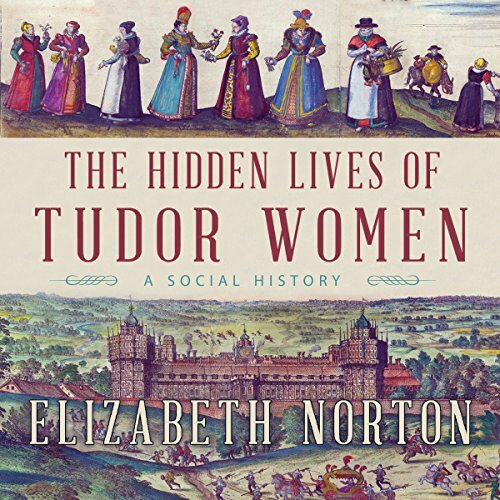 Showing results by author "Elizabeth Norton"
England, late 1547. King Henry VIII is dead. His 14-year-old daughter Elizabeth is living with the king's widow, Catherine Parr, and her new husband, Thomas Seymour. Seymour is the brother of Henry VIII's third wife, the late Jane Seymour, who was the mother to the now-ailing boy king. Ambitious and dangerous, Seymour begins an overt flirtation with Elizabeth that ends with Catherine sending her away. When Catherine dies a year later and Seymour is arrested for treason soon after, a scandal explodes. Modern life throws a variety of stressful situations at us. 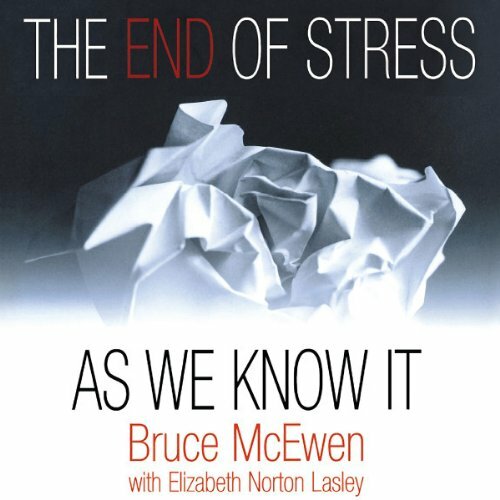 This book aims to show stress in a different light - as a natural bodily reaction to help us through certain situations. Although our bodies produce the "fight or flight" reaction when subjected to stress, it often seems inappropriate - our increased heart and lung rate and the chemicals injected into system by the brain can cause illnesses such as asthma and diabetes. 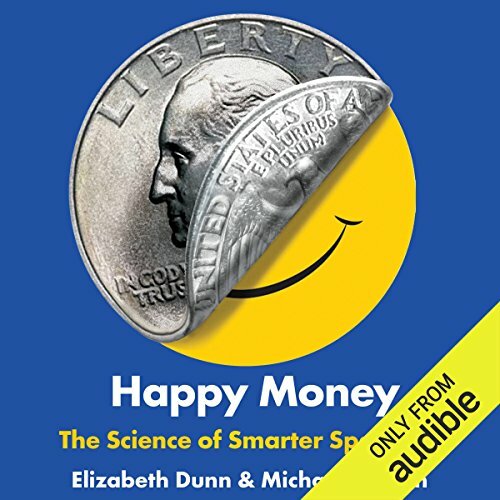 This text invites us to improve our brain-body connections in an approach to healthy living based on science. 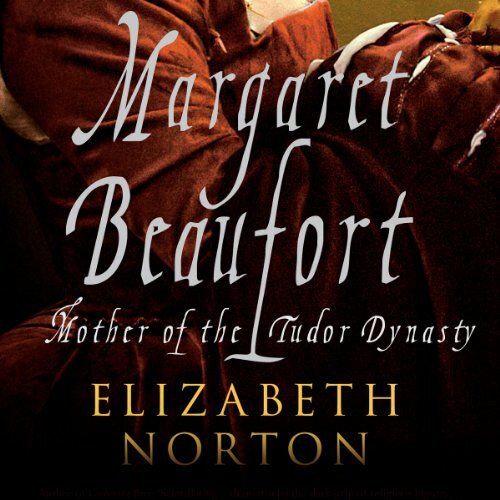 Born in the midst of the Wars of the Roses, Margaret Beaufort became the greatest heiress of her time. 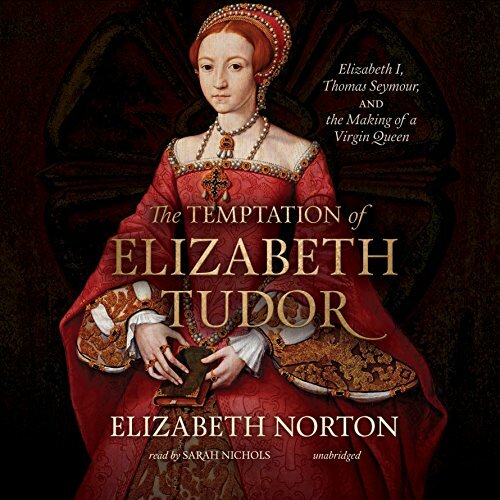 She survived a turbulent life, marrying four times and enduring imprisonment before passing her claim to the crown of England to her son, Henry VII, the first of the Tudor monarchs.